Roofing for commercial property requires more maintenance than a residence. At Roof Royale, we can provide you with high-caliber roofing solutions at reasonable prices. We have a great reputation across the region and continue providing stellar roofing services and commercial roofing solutions to local businesses in the Austin area as well as Round Rock, Pflugerville, Hutto, and Georgetown. Entrust our licensed professionals for your roofing services. Modified Bitumen (Mod-Bit) for low-slope roofs. Standing Seam metal roofing for auxiliary buildings and pitched slopes. 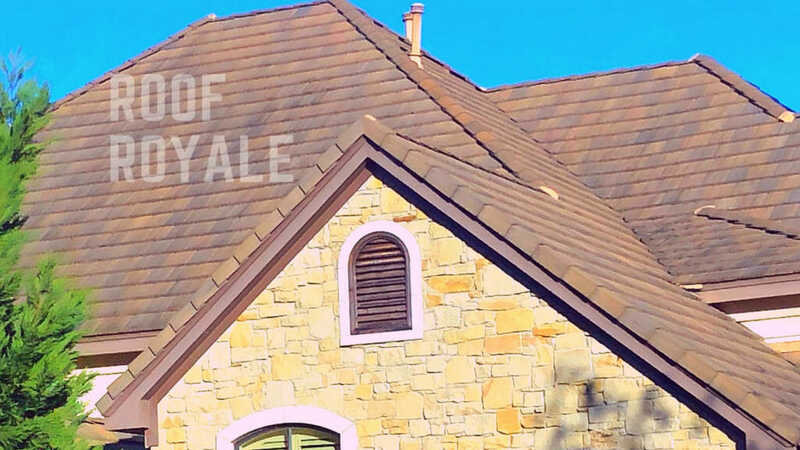 Roof Royale’s standing seam metal roofing systems include an extensive variety of coverage and seam height options. Our standing seam options can be ordered in various finishes, materials, and colors. Asphalt Shingles in three-tab or dimensional, with extended warranty coverage. Thermoplastic Olefin (TPO) for low-sloped and flat roofs. TPO will help reduce your energy costs. At Roof Royale, we handle everything from minor maintenance issues to complex commercial roof repairs. Our team will manage your entire roof tear-off, help you protect your building from moisture and heat, and guarantee your satisfaction. Don’t delay, Call us today!